Alzheimer’s is a devastating neurodegenerative disease that causes memory loss, disorientation, behavioral issues and more. 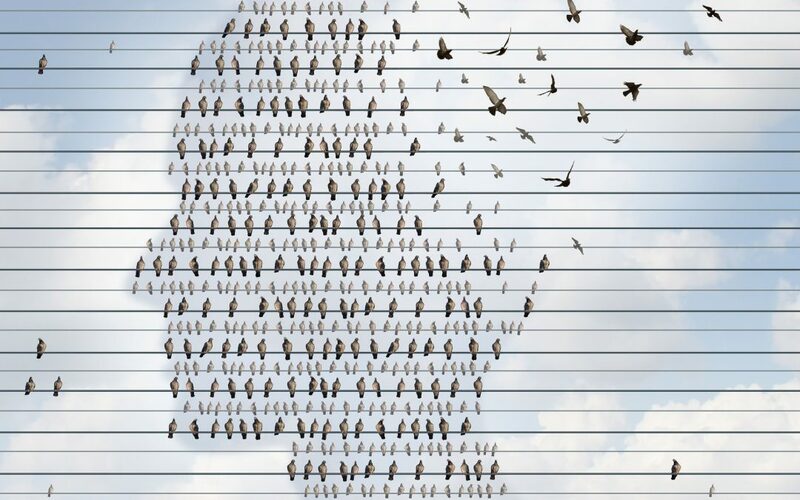 An abstract published in the US National Library of Medicine and the National Institutes of Health, discusses The Emerging Role of Glutathione in Alzheimer’s Disease. This Abstract states that one of the emerging causative factors associated with AD (Alzheimer’s Disease) pathology is oxidative stress. This AD-related increase in oxidative stress has been attributed to decreased levels of the brain antioxidant, glutathione. In another Abstract from the same learned source, Glutathione Transferases and Neurodegenerative Diseases, it is noted that an unbalance between oxidant and anti-oxidant types and levels may affect the onset of a number of common neurodegenrative diseases such as Alzheimer’s and Parkinson’s. It specifically noted that the role of Glutathione and Glutathione -related enzymes in the nervous system is more relevant because of the vulnerability of this type of tissue to toxins and oxidative stress. We live in a toxic world so not only is oxidative stress being noted as a factor but also toxicity. Glutathione binds to toxins to remove them from the body, a very important role on top of its role of repairing oxidative stress. This abstract further states that there is an association between low glutathione and Alzheimer’s and Parkinson’s. In no way can we jump to the conclusion that raising Glutathione will cure Alzheimer’s but we can ascertain that if oxidative stress is a causative factor in AD and that this Oxidative stress is attributable to decreased levels of Glutathione (something that happens naturally as we age), then raising Glutathione production in the elderly should decrease oxidative stress and at the very least slow the onset and progress of this disease.